Li-yan and her family align their lives around the seasons and the farming of tea. There is ritual and routine, that has been in place for generations. Then one day a jeep appears at the village gate—the first automobile any of them have seen—and a stranger arrives. In this remote Yunnan village, the stranger finds the rare tea he has been seeking and a reticent Akha people. Li-yan, one of the few educated girls on her mountain, translates for the stranger and is among the first to reject the rules that have shaped her existence. When she has a baby outside of wedlock, she wraps her daughter in a blanket, with a tea cake hidden in her swaddling, and abandons her in the nearest city. 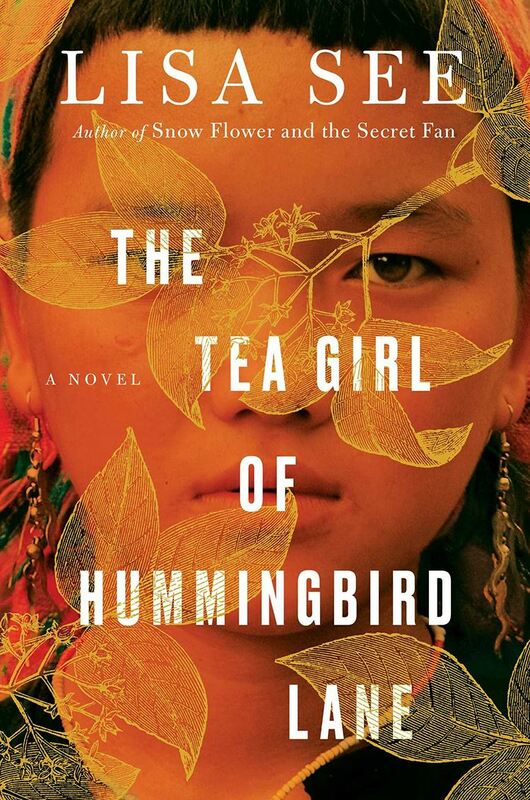 A powerful story about a family, separated by circumstances, culture, and distance, Tea Girl of Hummingbird Lane paints an unforgettable portrait of a little known region and its people and celebrates the bond that connects mothers and daughters.